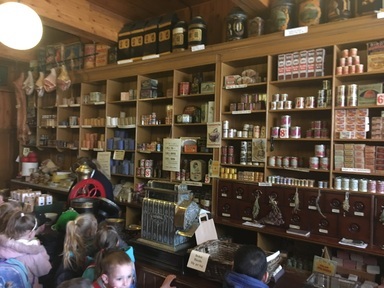 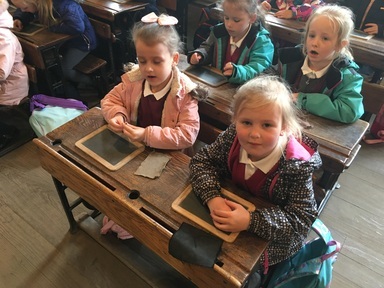 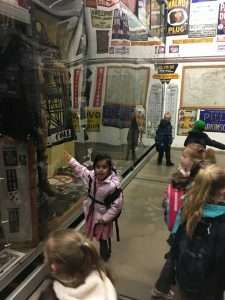 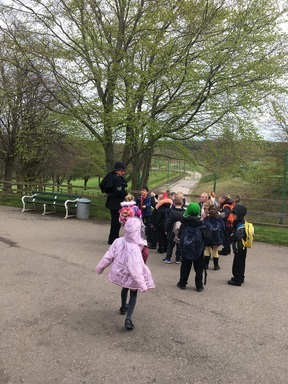 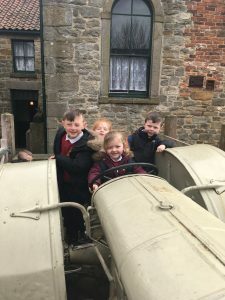 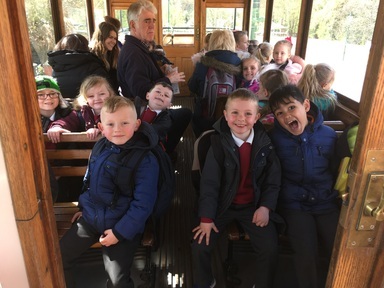 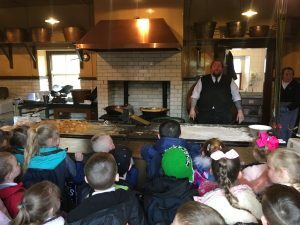 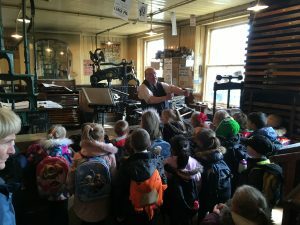 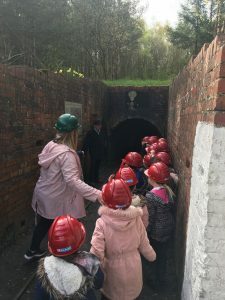 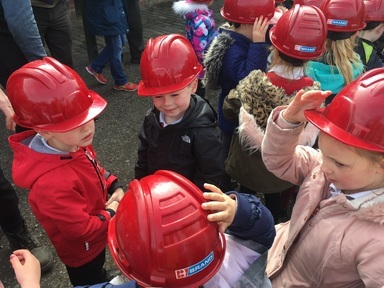 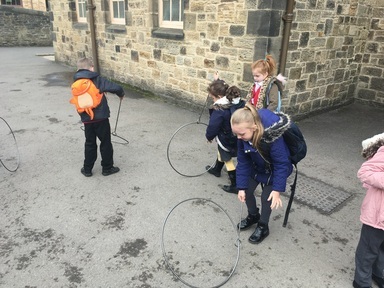 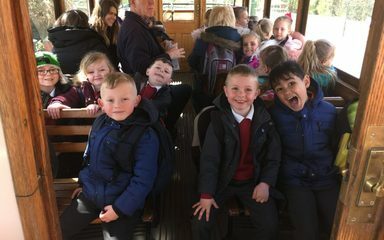 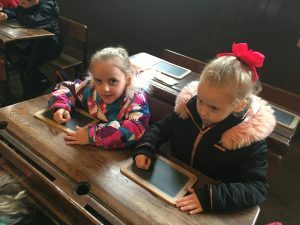 Year One had a fantastic time exploring Beamish Museum today. 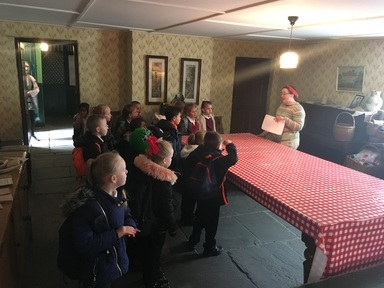 The children were an absolute pleasure and were complimented throughout the day for their enthusiasm, knowledge and impeccable manners. 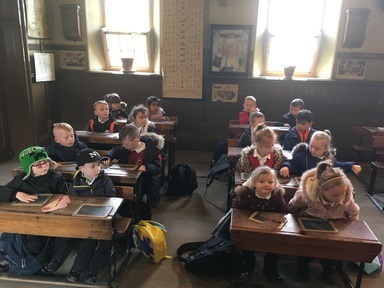 We had great fun learning about life in the past and enjoyed learning more about how life has changed over time. Evan Foster-marsden on A Night at the Theatre! 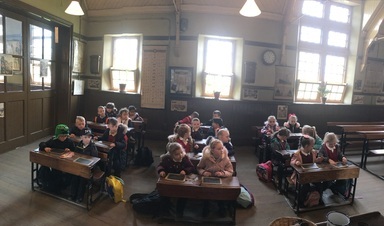 Evan Foster-marsden on YR6 Bookclub Children Visit the Little Theatre.